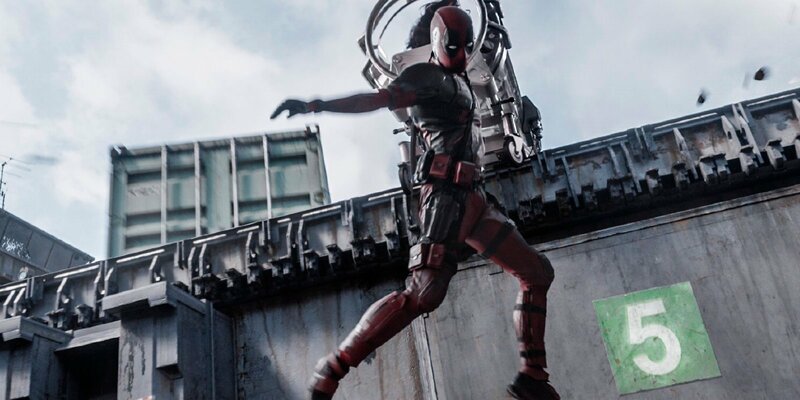 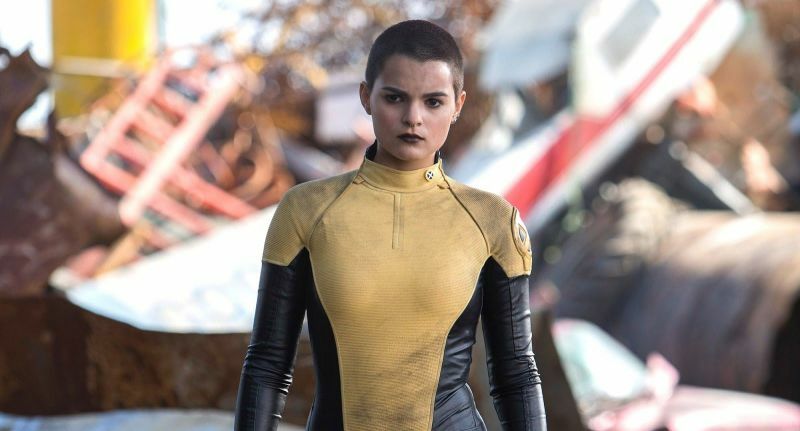 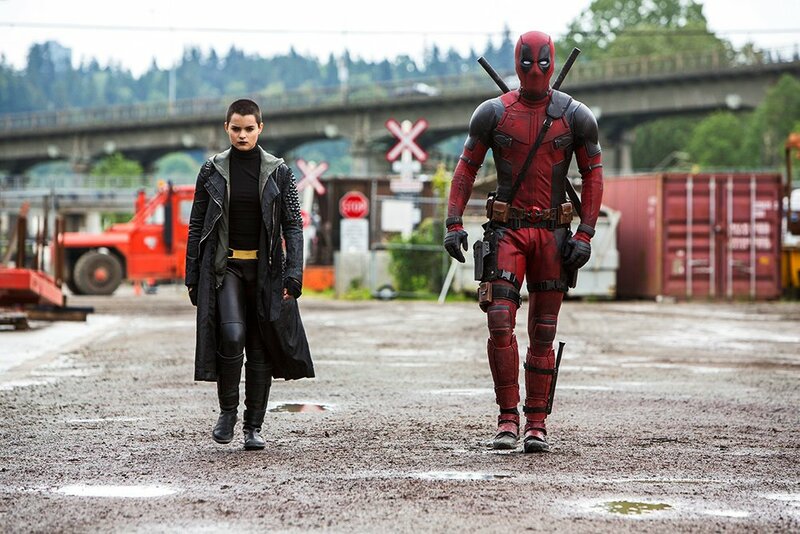 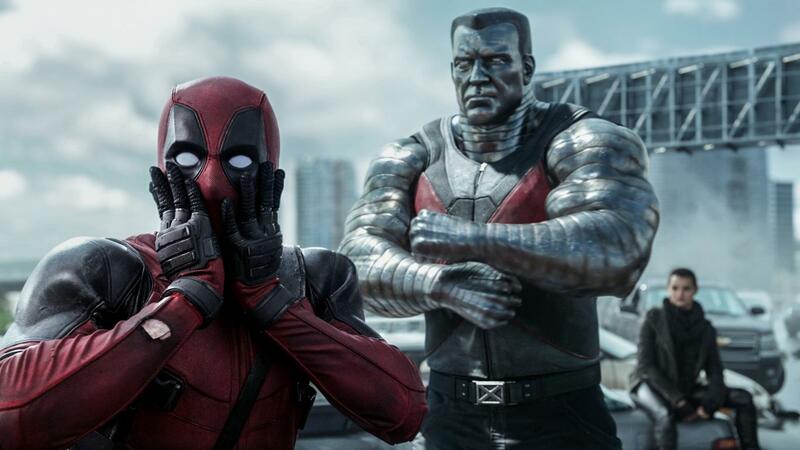 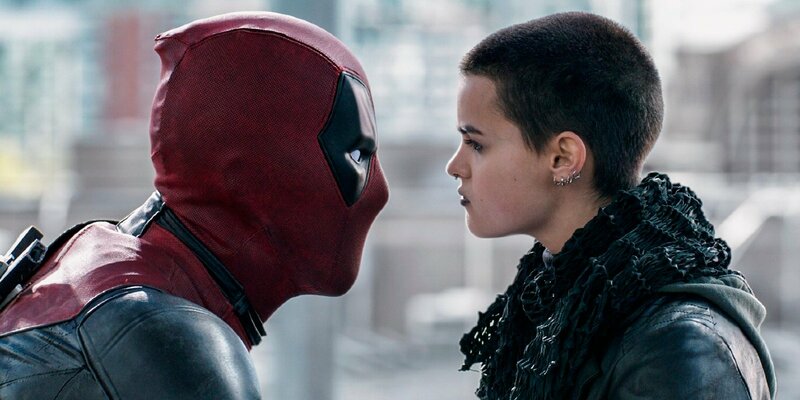 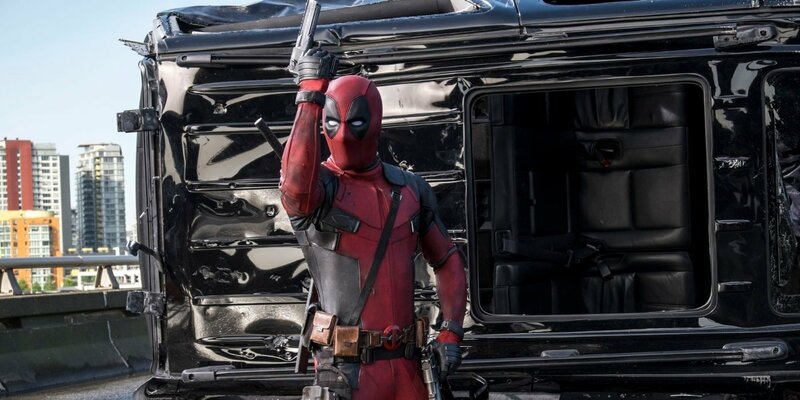 Ever since the movie was officially greenlit, fans were hoping that we’d get an R-rated take on Deadpool – but in this current family-friendly superhero movie climate, it always seemed unlikely. 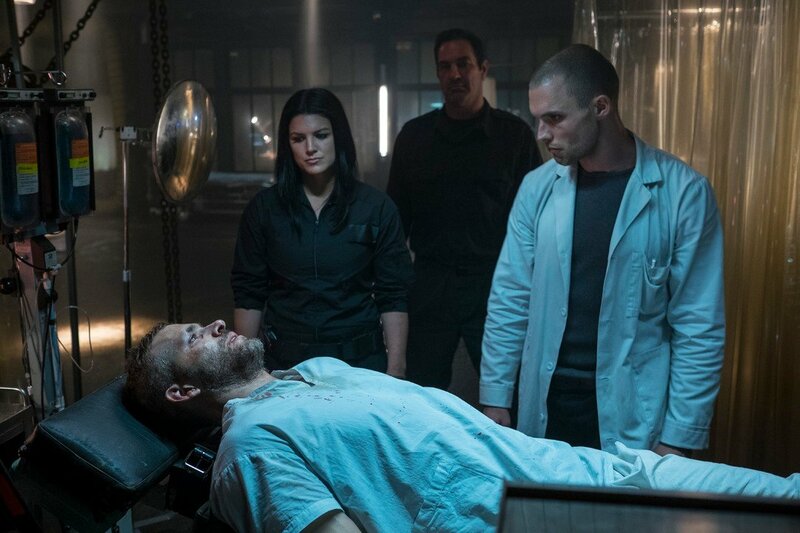 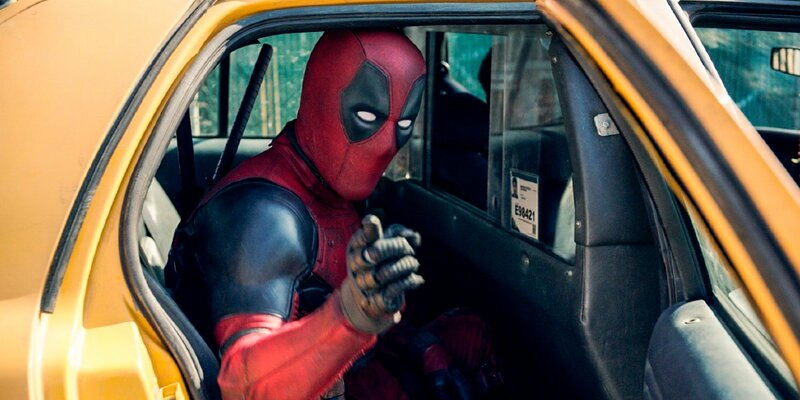 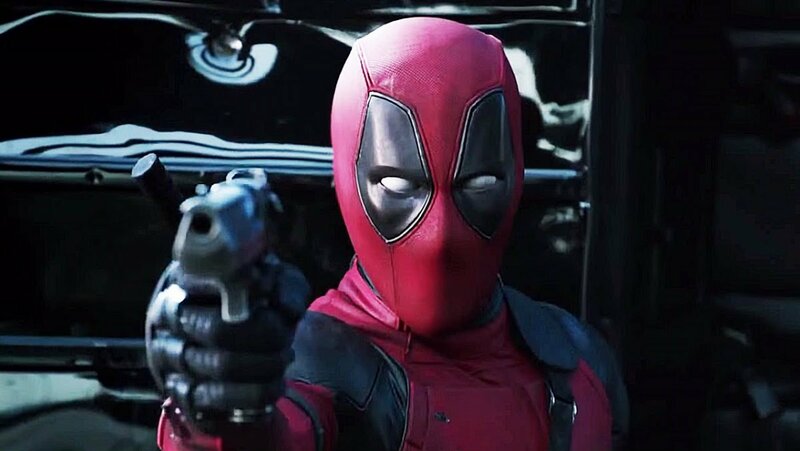 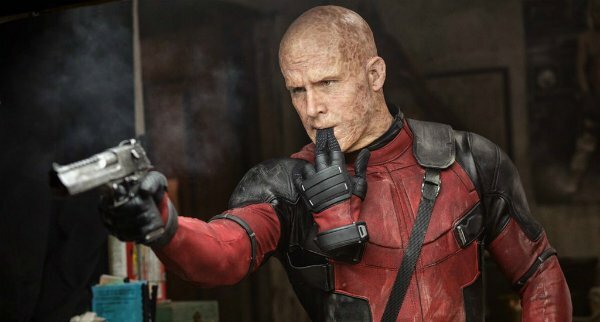 After trolling us all for a while though, Ryan Reynolds finally announced that his return to the screen as Wade Wilson would be appropriately drenched in foul-mouthed, gory glory. 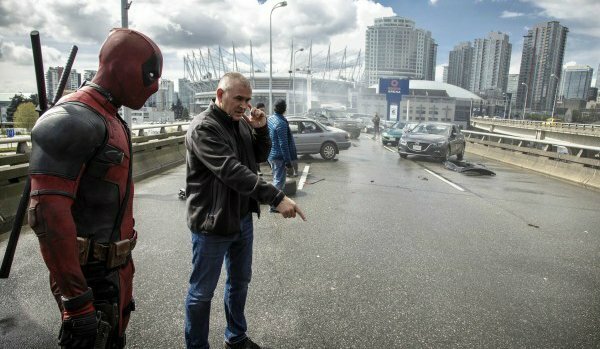 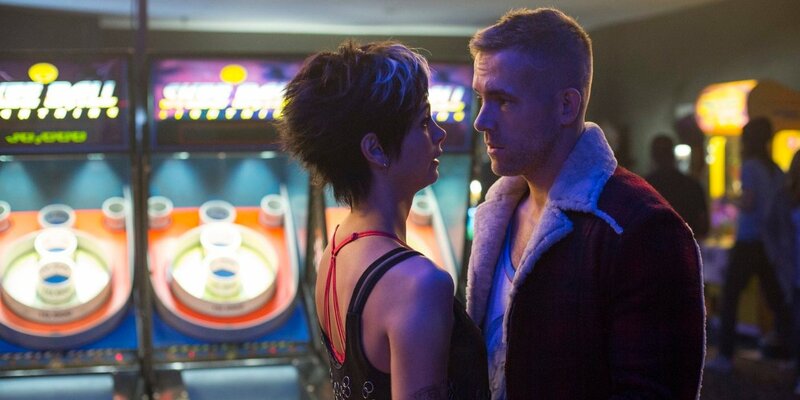 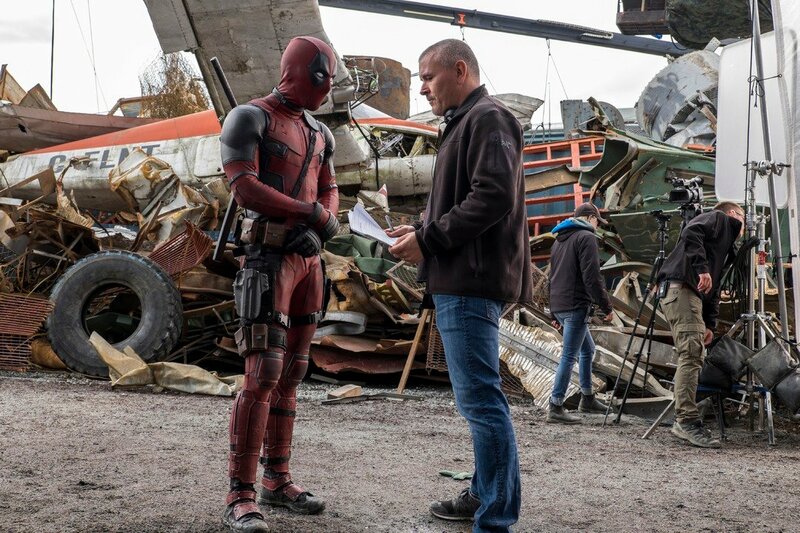 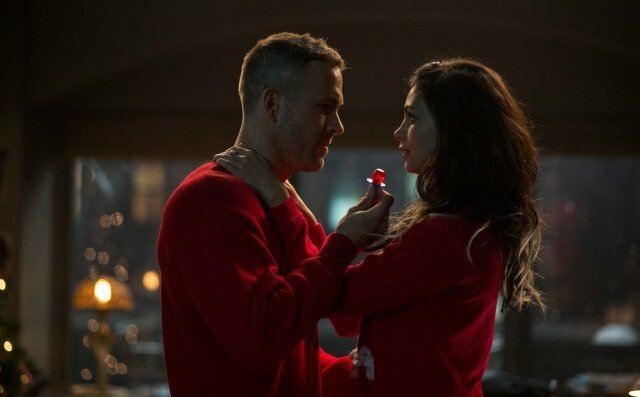 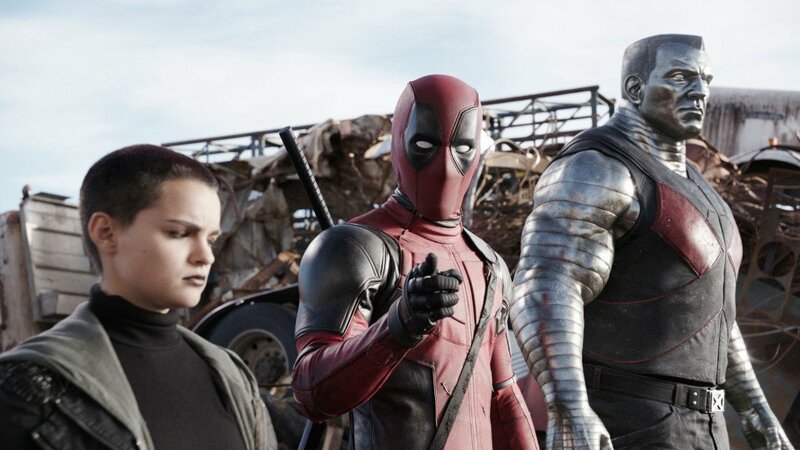 The studio definitely took a chance on the film, but it was one that ultimately paid dividends, as Deadpool went on to become one of the most successful R-rated pictures of all-time. 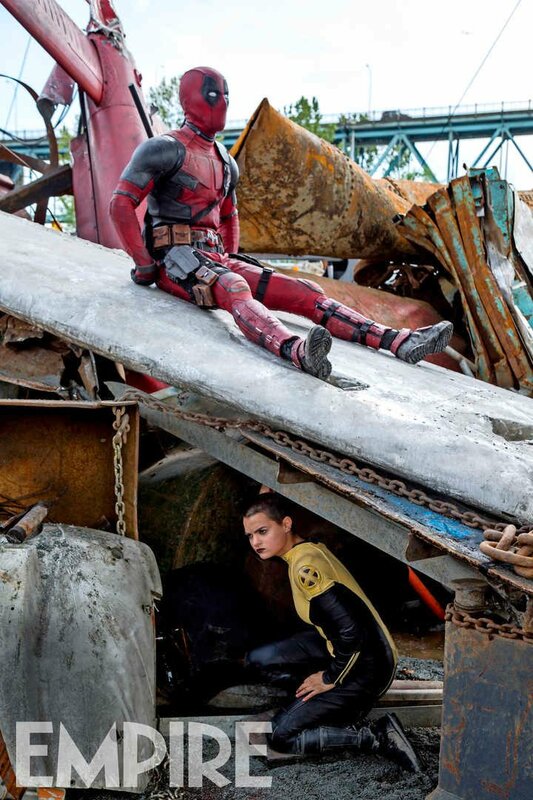 It seems that Fox were not always that confident in a more adult orientated adaptation, though. 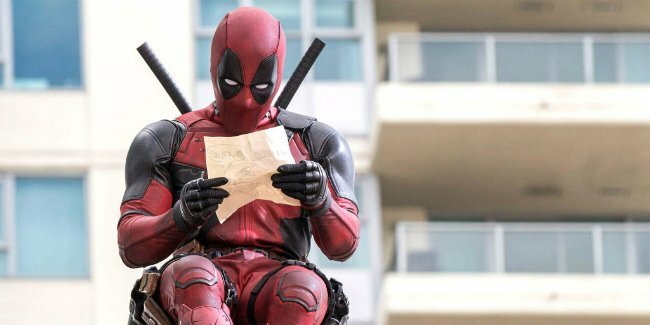 In a new interview with Den of Geek, screenwriters Rhett Reese and Paul Wernick reveal that the studio did ask them to come up with a PG-13 version… just in case. 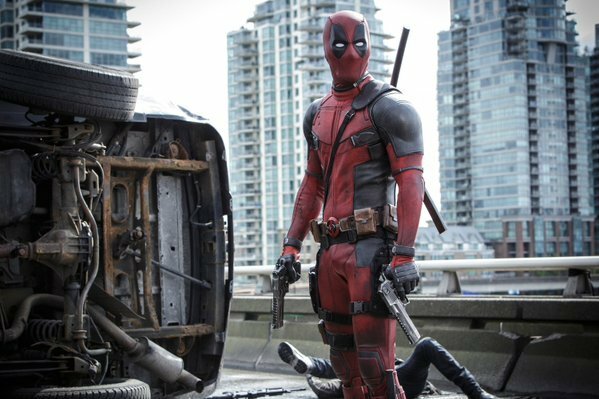 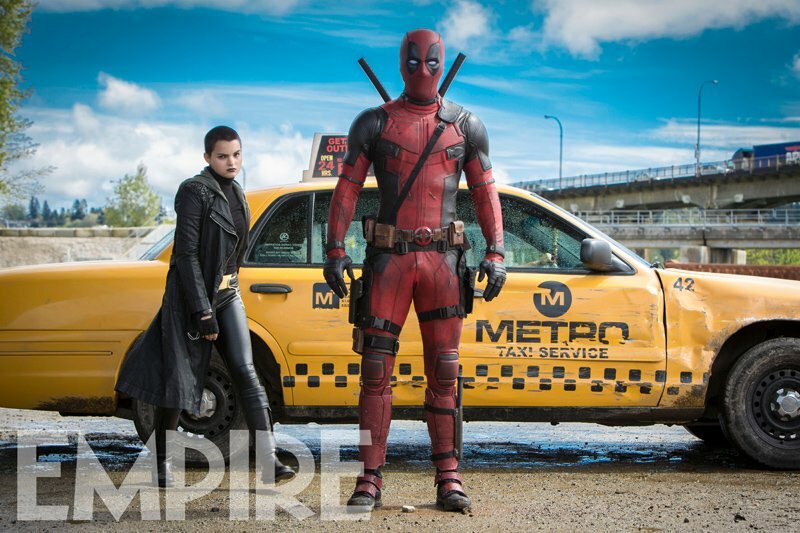 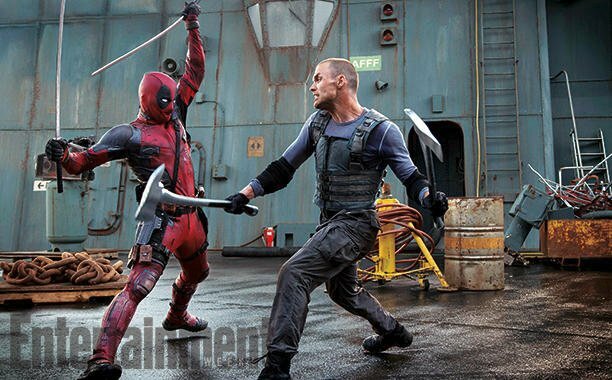 Deadpool is currently available on Blu-ray and DVD.